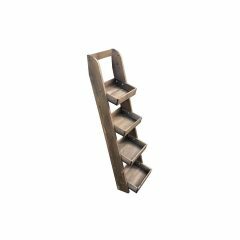 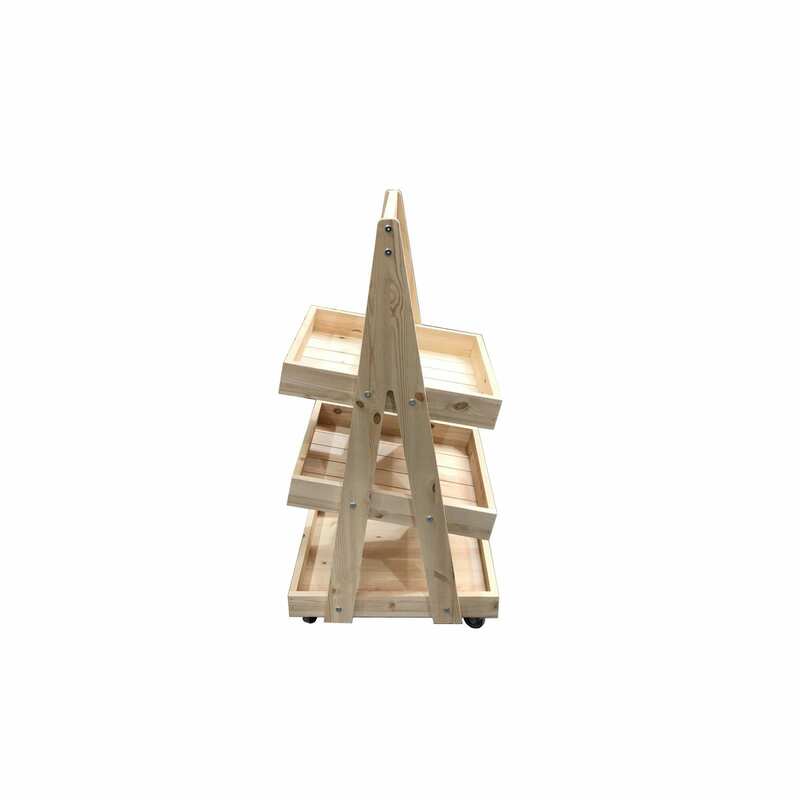 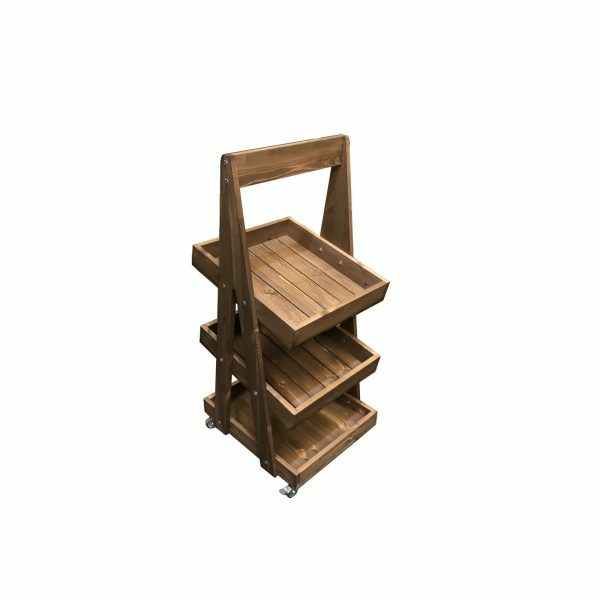 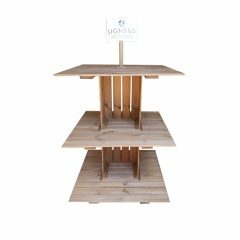 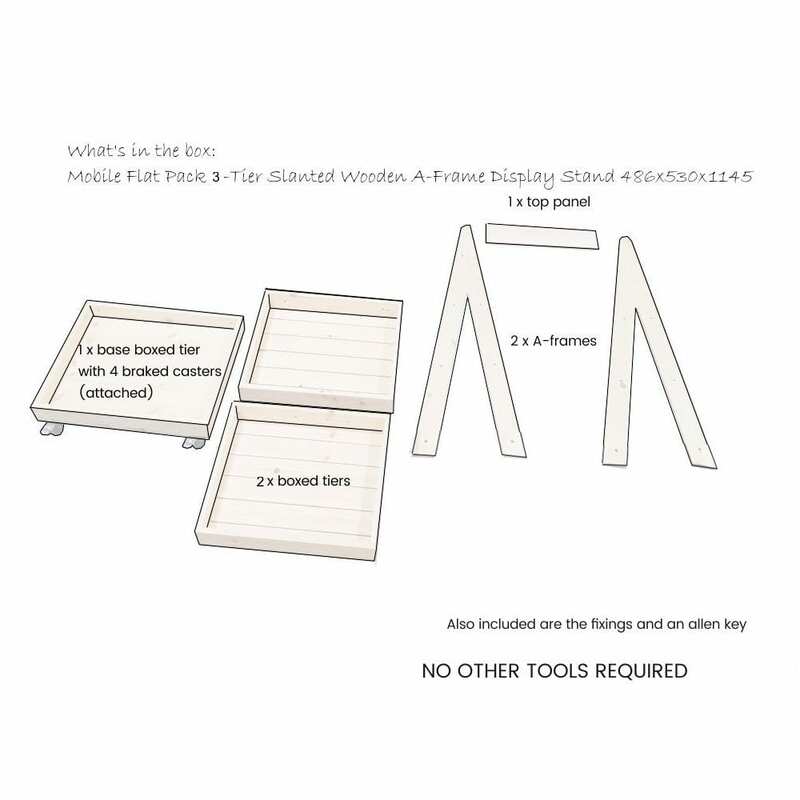 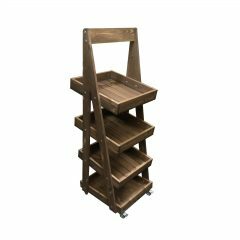 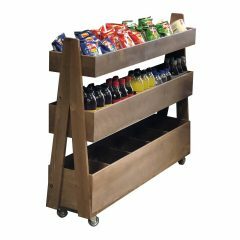 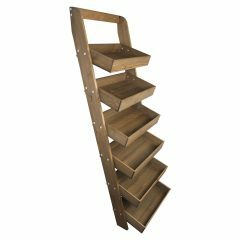 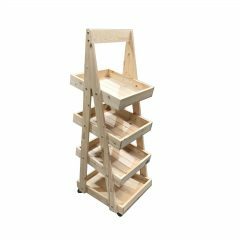 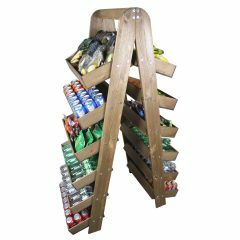 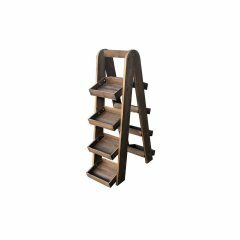 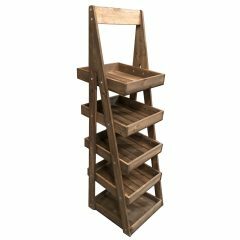 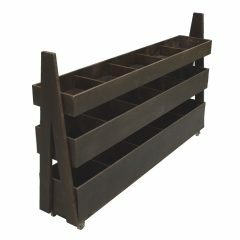 The Mobile Rustic 3-Tier Slanted Wooden A-Frame Display Stand 486x530x1145 is available in a range of wood stains. 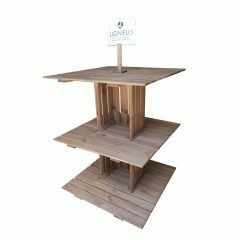 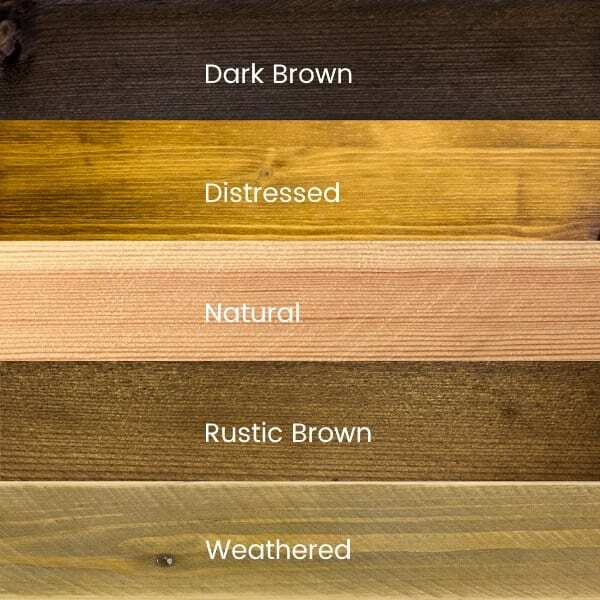 This A-frame will absolutely enhance your customer experience and business. 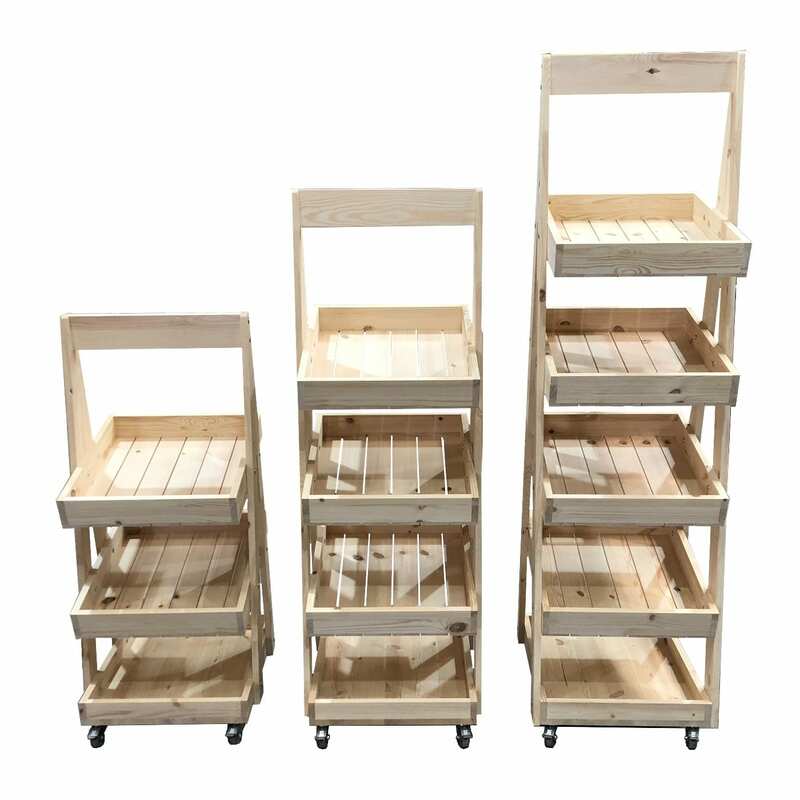 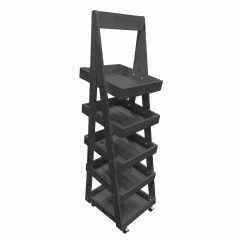 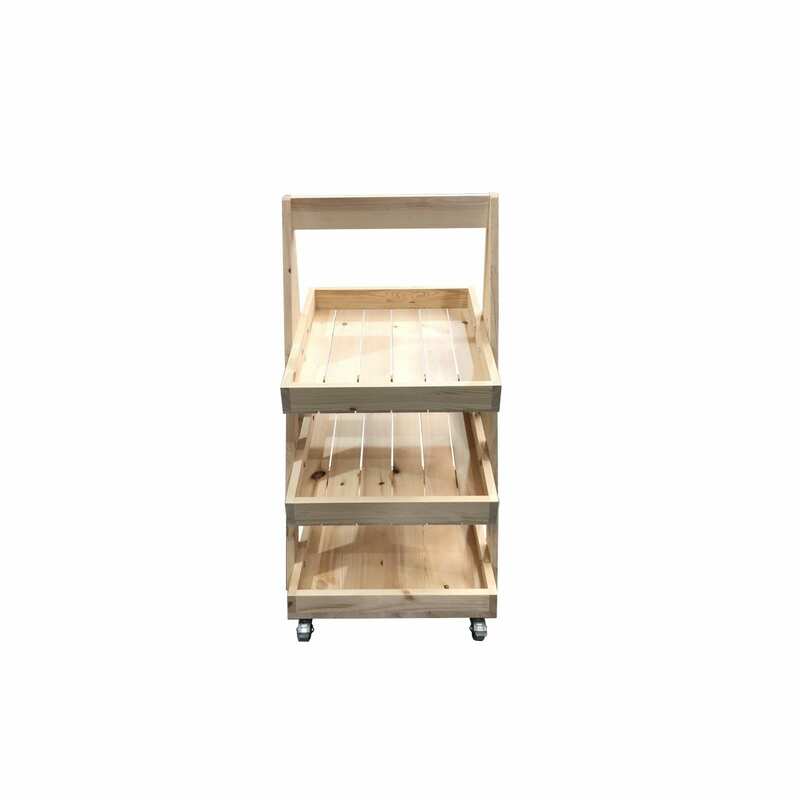 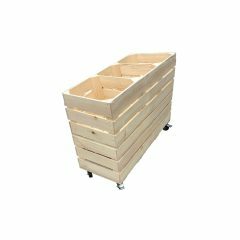 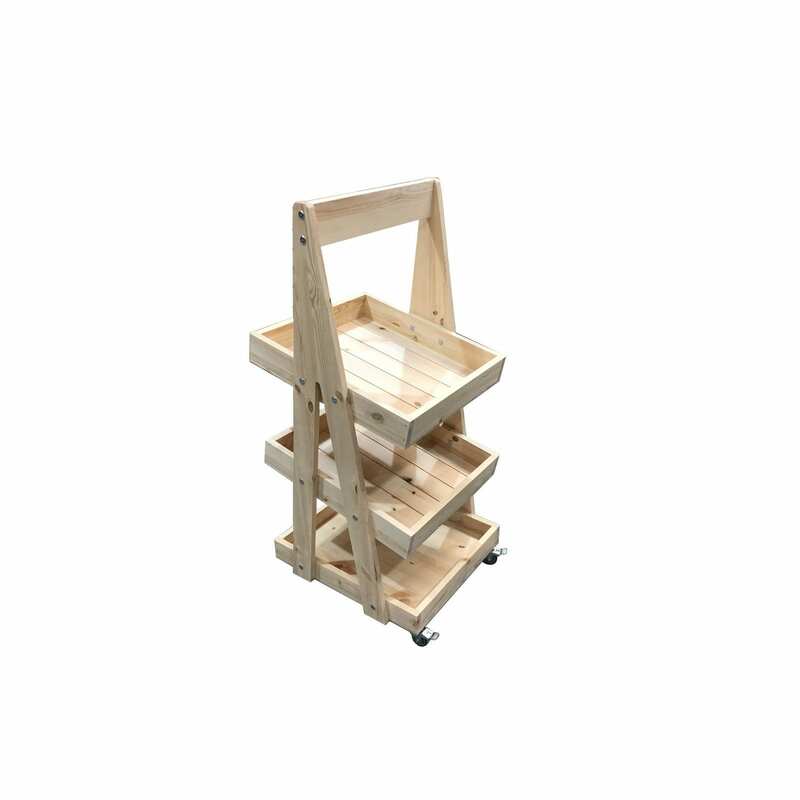 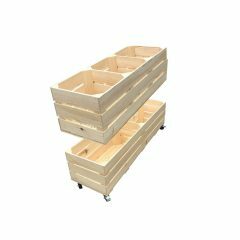 It comes with a set of 4 braked casters for added mobility. 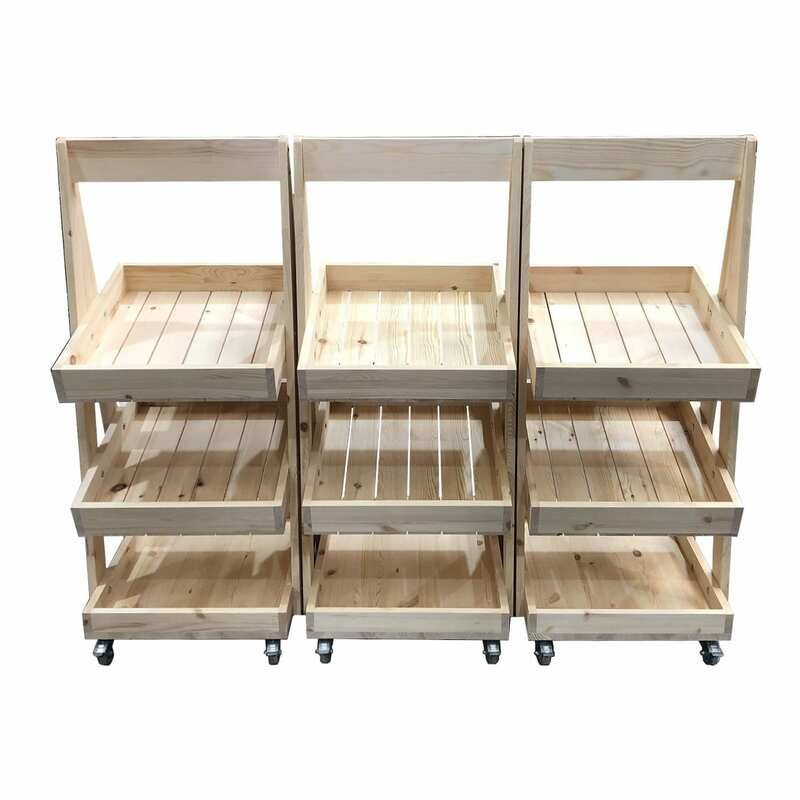 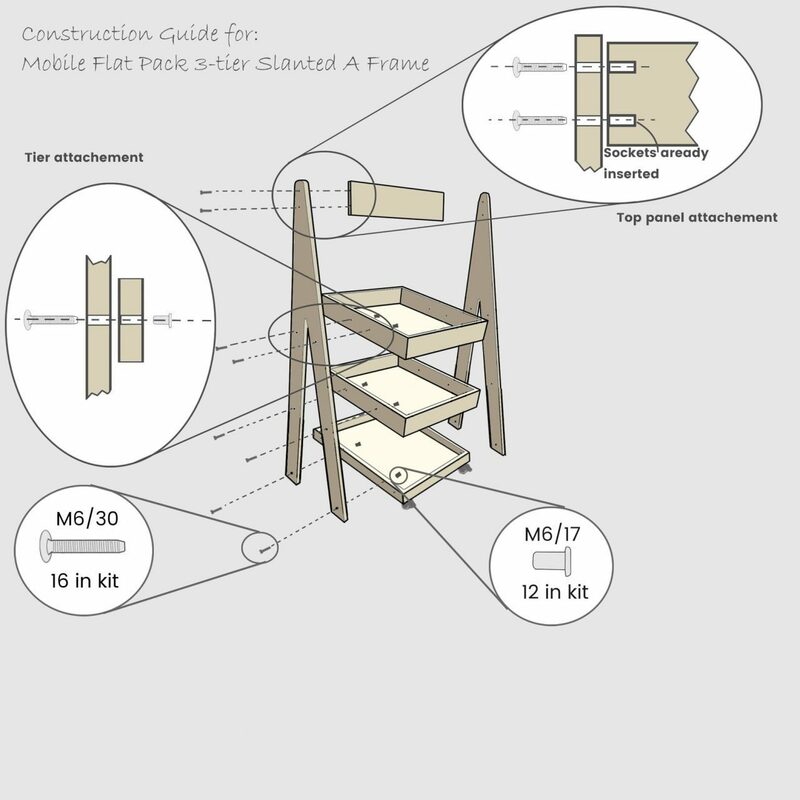 It is very easily assembled – if your required it to be pre assembled please do give us a call.